It might have the ability to lessen the security at your property. However, if you have a do not duplicate key, you can be assured that the security of your property will be maintained. This means that you should consider having do not duplicate keys made for any property that you want to keep secure. It is important that you understand what the benefits are that can be gained from having do not duplicate keys. 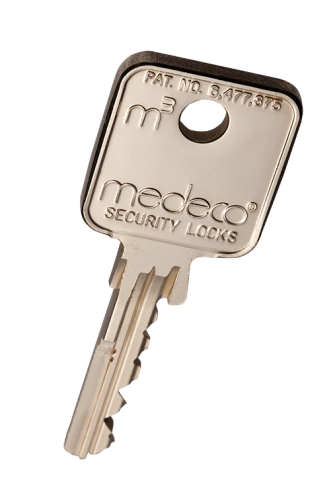 This is a type of key that can come in handy if your keys do happen to become lost or stolen or if you are only looking to improve overall security. The main reason why people choose to have do not duplicate keys made is that they are designed not to be copied. This means that if someone takes a key that has a do not duplicate writing on the front, you can be assured that the key will not be copied. All locksmiths of any type will not duplicate keys that have do not duplicate on them. This applies even to the new key cutting kiosks that are in some stores. Even these kiosks will read the do not duplicate symbol on the key, and they will not copy them. This means that if you want to be sure that a duplicate key can’t be made, you need to make sure that you have a do not duplicate key. It is straightforward for someone to swipe your key for a short period and make a copy that they can use at a later time. This is especially true if you have a property that is valuable behind the locked doors. However, if you have do not duplicate keys, you can be sure that no one will have the ability to make a duplicate copy. These keys can’t be copied, and this will ensure that someone will not be able to make their own set of your keys. Having do not duplicate keys will give you the peace of mind in knowing that someone will not have the ability to have a copy of your keys made without your knowledge. This means that you know how many copies of your key exists.